New smartphones are constantly being announced, making it difficult to keep up with new releases. The iPhone 6S Plus is a smartphone designed by Apple Inc. The device was announced on September 9, 2015, at the Bill Graham Civic Auditorium in San Francisco by Apple Inc. The phone can be ordered in one of six colours: Silver, Gold, Space Gray, Rose Gold. 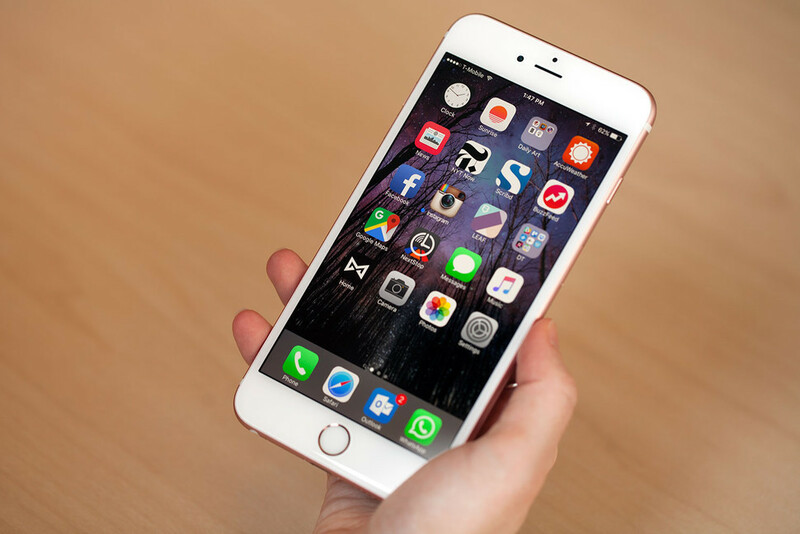 The iPhone SE is a smartphone designed and marketed by Apple Inc. as part of the iPhone series of devices. It was unveiled on March 21, 2016, at Apple’s Cupertino headquarters and was released on March 31, 2016. It serves as a replacement for iPhone 5S as a lower-cost entry in the iPhone product line; combining the updated processor, rear camera, and other features from the high-end iPhone 6S with the smaller 4-inch display and nearly identical styling to the iPhone 5S, the only differences being the available colors. It is designed for people who like 4 inch phones and is a cheaper alternative to the iPhone 6S. 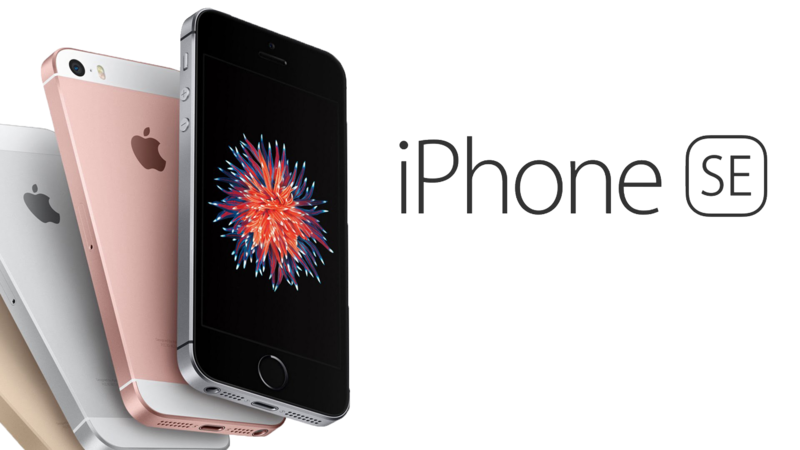 The iPhone SE is available in silver, space-gray, gold, and rose-gold finishes. Hoping to revive its mobile division, HTC has pulled out all the stops with its latest flagship. A successor to the One M9, the HTC 10 hits all the marks with a bigger 3,000mAh battery; a 12-megapixel camera with Ultrapixel 2, which allows for better low-light photos; and a Qualcomm Snapdragon 820 processor with 4GB of RAM. The phone’s design isn’t all too different from HTC’s previous flagships, but it does feature sleek chamfered edges on the back and front of the device, so you can grip the phone better. 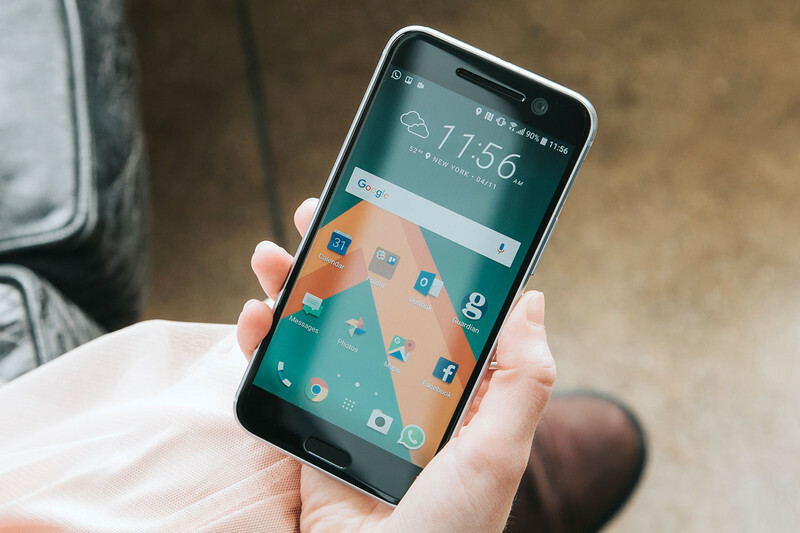 The spotlight feature of the HTC 10 might be the software experience. 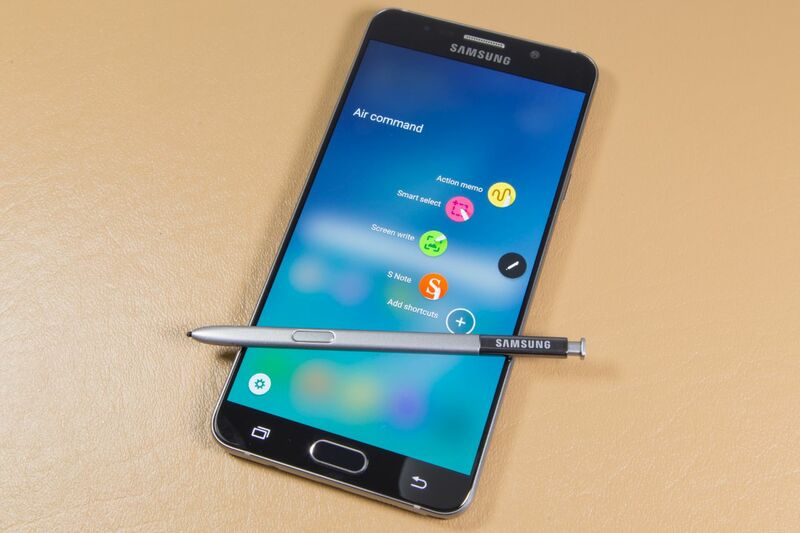 The 5.7-inch, stylus-slinging Samsung Galaxy Note 7 is a damn fine phone. It has a gorgeous, symmetrical design that looks particularly stunning in Coral Blue. It takes great photos and has both the water resistance and expandable memory slot that last year’s Galaxy Note 5 lacked. Battery life goes on and on — but not as long as the Galaxy S7 Edge — and you can charge up wirelessly. This is Samsung’s ultimate phone, with all the Edge’s curved-screen goodies and more: 64GB of storage instead of the Edge’s 32GB. An iris scanner for unlocking the phone with your eyes. A good, refreshed take on Android. A USB-C charger port that also charges up your other devices. 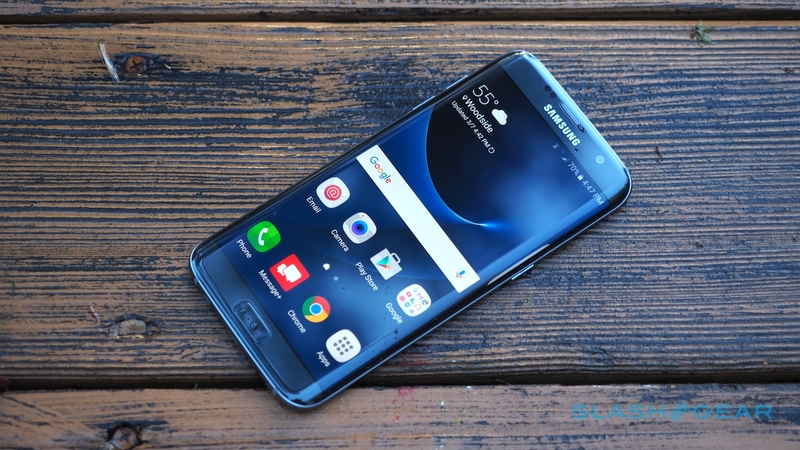 Samsung’s Galaxy S7 Edge has all the same specs as the Note 7, minus the iris scanner and S Pen. It’s a great phablet in its own right, and it’s a bit cheaper than the Note 7 for those of you who need to save some dough. Daniel is Inbound Marketer at Mobiversal, mobile app development company working with startups and established brands like Forbes to create unique mobile experiences.